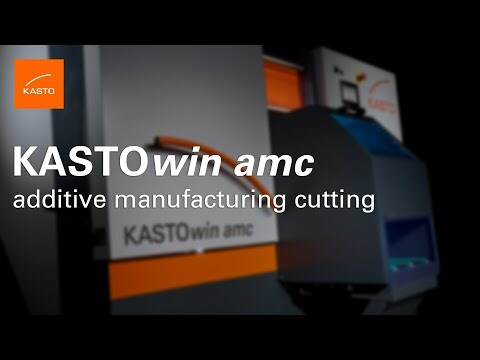 KASTOwin amc - KASTO - Saws. Storage. And More.